Times are changing and we need to be able to accept change and adapt. 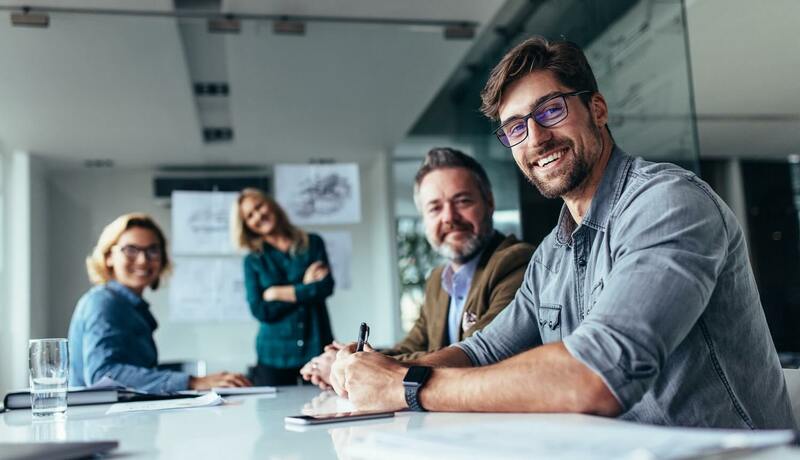 Warren Buffett once said that “In a chronically leaking boat, energy devoted to changing vessels is more productive than energy devoted to patching leaks.” Now, in a world where people embrace change more freely, what Warren Buffett said can be used like a mantra. Instead of patching things and creating band aid solutions, why don’t we aim towards change? Don’t be afraid to be bold and smart. There’s a wealth of knowledge readily available for us nowadays. All we need to do is look in the right places: in books. So, go right ahead and learn all the information you need to be successful. While it is quite hard to keep track of good business books that are published, we have taken the liberty to do this for you. Not sure where to start? 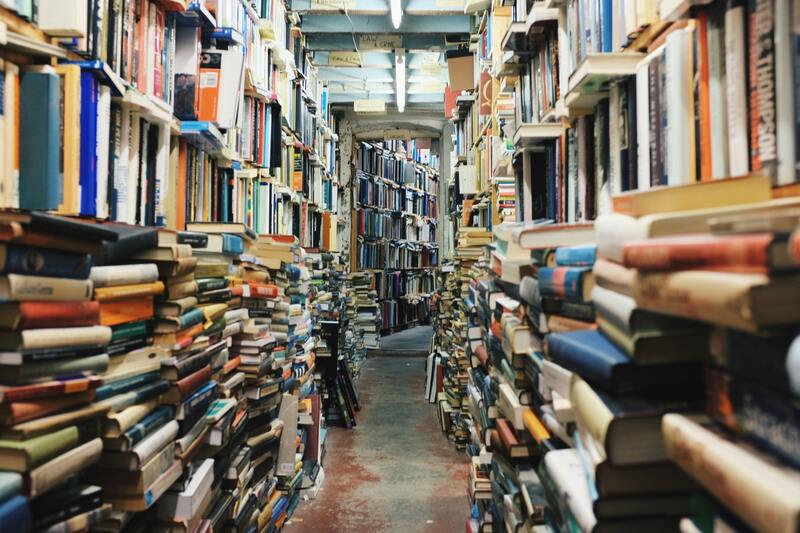 Here is a short-list of six legendary books that we believe every business owner and entrepreneur should read. 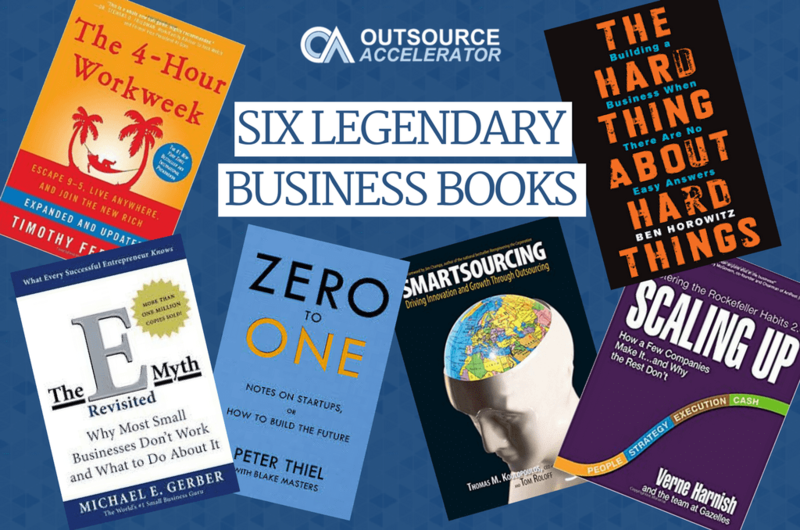 We have rounded up six great books focusing on outsourcing and business. These books are not only insightful but it can be very interesting even to those people who are not business owners and entrepreneurs. We’ve done a full review and summary of each book below – so click through if you want to know more. This book is an extensive how-to guide on how to use exponential technologies, crowdsourcing and crowdfunding. Bold is not just a manual but also a manifesto. It is the go-to resource of entrepreneurs on the use of today’s technologies. Read the full book review and summary of Bold, here. This book suggests that the keys to scale up your business are attracting and retaining the right people, creating a truly differentiated strategy, directing flawless execution, and keeping cash reserves to weather the storms. For them, the focus should be on four critical areas of the business namely People, Strategy, Execution, and Cash. Read the full book review and summary of Scaling Up, here. Outsourcing is the most popular movement and innovation nowadays. According to Koulopoulos and Roloff, many companies are not doing the right approach when it comes to outsourcing. Therefore, not utilizing its full benefits. It is vital to revisit a company’s processes if you are planning to do a smartsourcing strategy. It is important to determine which are core and noncore processes. Read the full book review and summary of Smartsourcing, here. Read the full book review and summary of E-Myth Revisited, here. Ferriss got the ideas in this book while working 14-hour days at his sports nutrition supplement company, BrainQUICKEN. Due to frustration as a result of overwork and lack of free time, he took a 3-week sabbatical leave to Europe. During that time, he travelled throughout Europe, Asia, and South America. His personal escape from a workaholic lifestyle was the genesis of the book. Read the full book review and summary of The 4-Hour Workweek, here. According to the book, rather than beating everyone in the competition, real innovation is achieved through creating monopolies where a company solves a unique problem. Zero to One’s author – Peter Thiel, who is a Silicon Valley billionaire following a series of startup successes – discusses where enormous value and innovation is truly achieved. Globalization without new technology is unsustainable in a world of scarce resources. Read the full book review and summary of Zero To One, here. 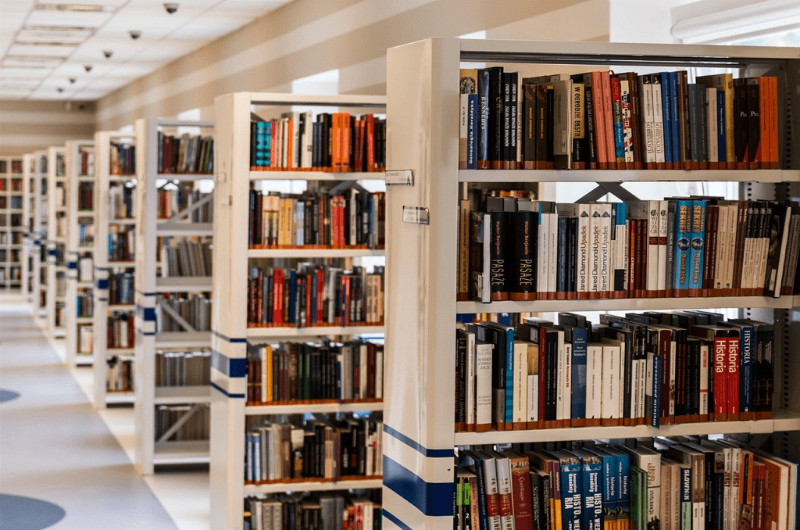 Did you notice that most of these books are only suggesting ways for us to better ourselves and improve our business skills? If you do not become the best version of yourself then your business and financial success will not follow suit. If you have other books in mind that are not on the list, please do tell us. We’d love to hear from you.